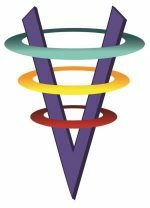 Volition Wellness Solutions is now Ivy Counseling Group! Winter is a time to reflect on the past and plant the seeds of change for the future. As 2018 comes to a close, we are grateful for the support given and received, previous team members, and especially our clients over the past 11 years. As we turn our minds towards the future, we have decided to fine tune our strengths and build on them. 2019 births a new beginning at Volition Wellness with a new group of professionals and a new name. 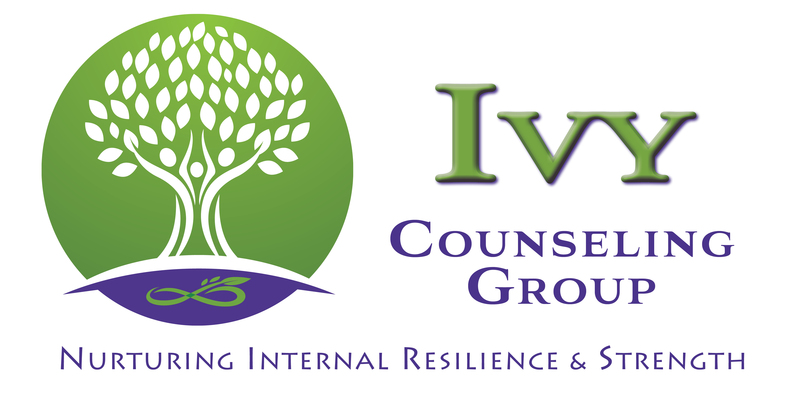 We are excited to announce that we have changed our name to Ivy Counseling Group. Why Ivy? Ivy is a symbol of survival, determination, and connection because of its propensity to interweave in growth. Ever growing and intertwining, ivy is an example of the twists and turns our lives take and our ability to grow in challenging environments. Ivy is incredibly durable and can withstand harsh conditions. It seems to be virtually indestructible and continues to return after suffering or when severely cut back. This is an example of the human spirit and the strength and capacity we all have to carry on regardless of our setbacks. So in the spirit of our new name, Ivy Counseling Group, we will continue to nurture our client’s inner strength and resilience and help them in developing the self-leadership needed to navigate through life’s experiences. Our group of professionals, licensed and certified within their area of expertise, are excited to cultivate a warm, supportive environment in which true healing can occur. While our new focus is on counseling, we continue to offer a broad range of complementary services. The depth of our new professional group allows us to treat each client as an individual, developing a unique treatment plan best suited for optimum results. In alignment with out name change, we have a brand new website and we have updated our social media platforms accordingly (check out our Facebook, Twitter, and Instagram pages!) Please feel free to follow/like us to keep up on the latest news about our center.